Nines and Prosper: TRAVEL WISH LIST | What Would I Do in...? 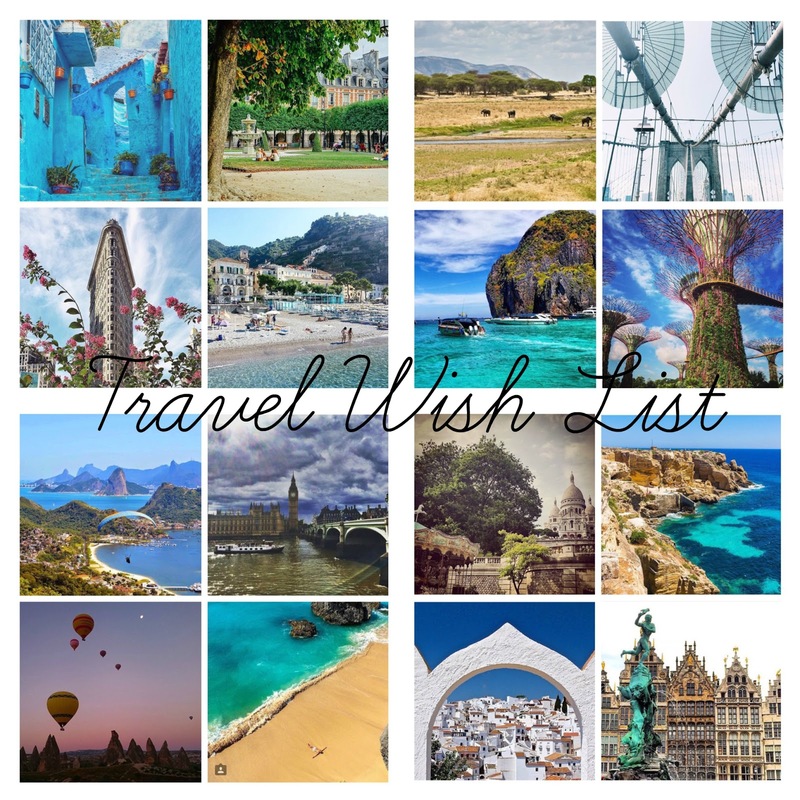 TRAVEL WISH LIST | What Would I Do in...? Have you heard about those adventurous travellers, the ones who make sure they experience all a destination has to offer? Well, I am not one of them. A typical trip would involve picking a comfortable hotel that is close to the centre of town and preferably close to the shopping districts. Travel however is much more than hotels and shopping (admittedly). There is so much to discover: from sights, to people, to places, and food, and even animals, and culture. A taste of an alternate life, if you will. These travel posts are not about places I have been to. They are about destinations I would like to visit, what I would do if I did visit, and if I were more adventuresome (particularly, if I loved sights more than shoes). This is my travel wish list. These posts are about injecting into life that bit of adventure that I believe is essential to a balanced life. For if we constantly live in fear, then we never truly live! Cheers to the traveler in all of us. Please come back for more posts on my travel wish list.